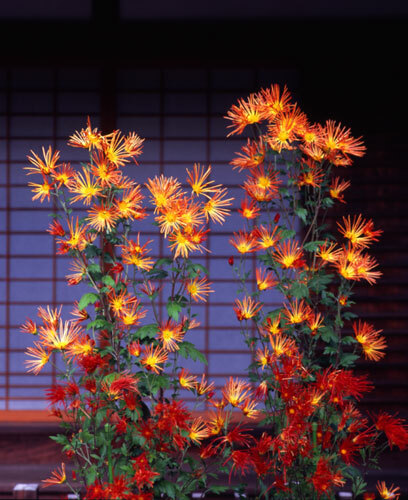 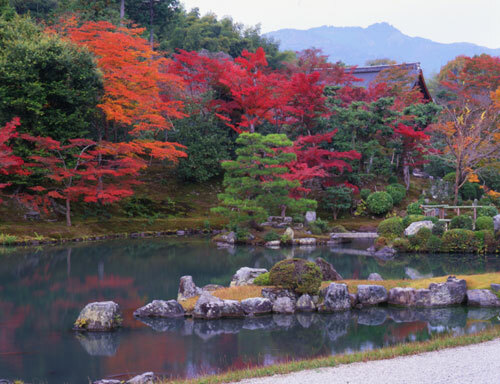 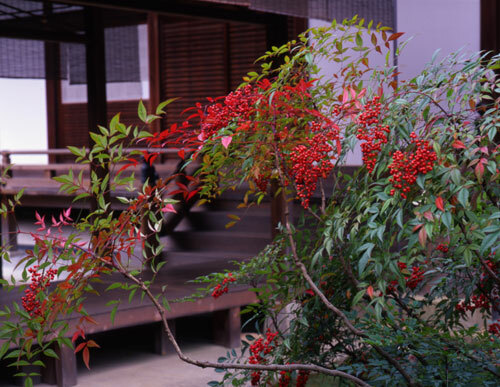 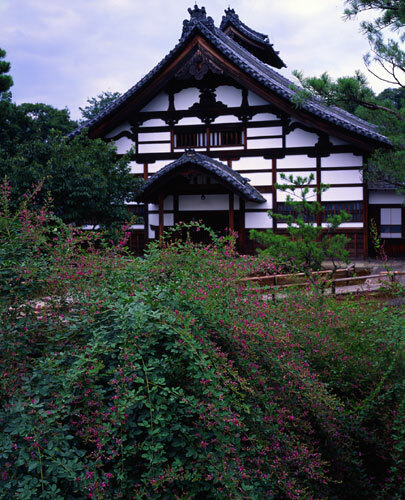 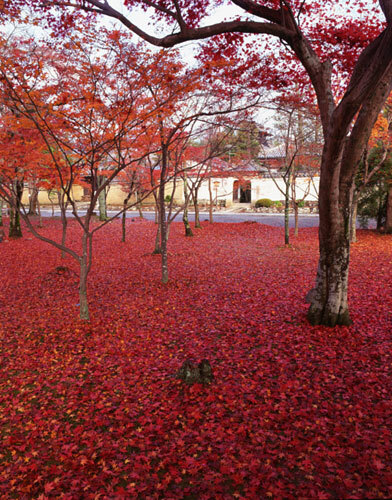 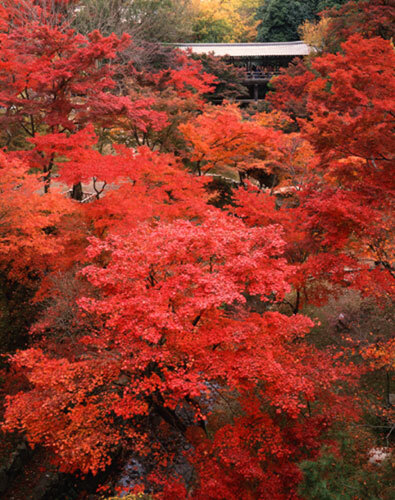 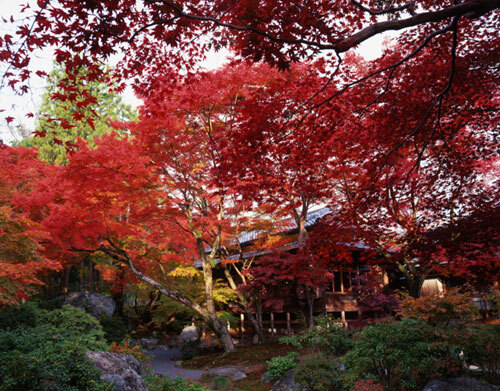 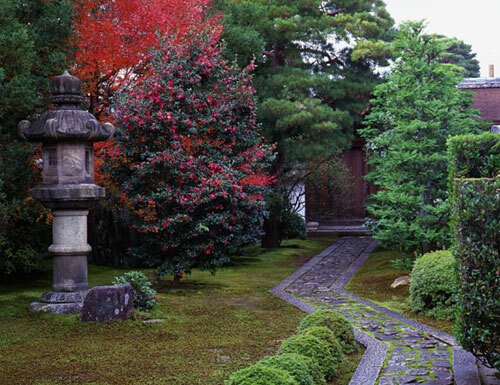 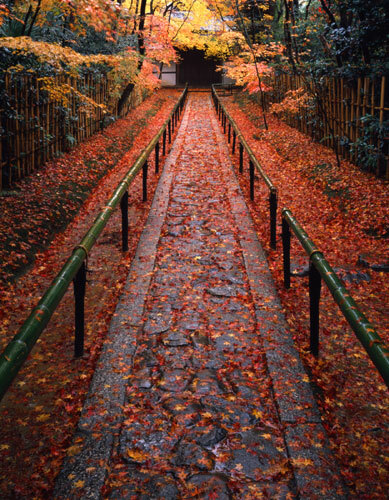 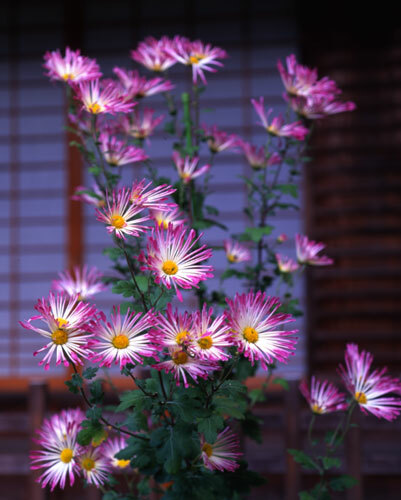 This section features autumn flowers and foliage at Kyoto’s Rinzai and Obaku temples. 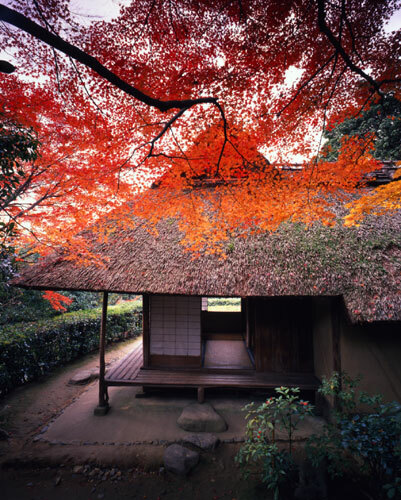 The photos are shown with the permission of Mizuno Katsuhiko, a photographer famous for his pictures of temples, shrines, town houses, and other scenes typical of the ancient capital of Kyoto. 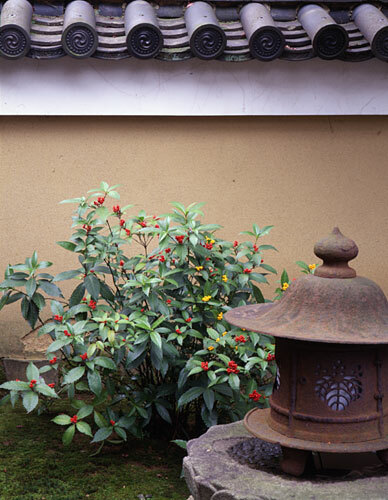 The photos may not be reprinted without written permission.